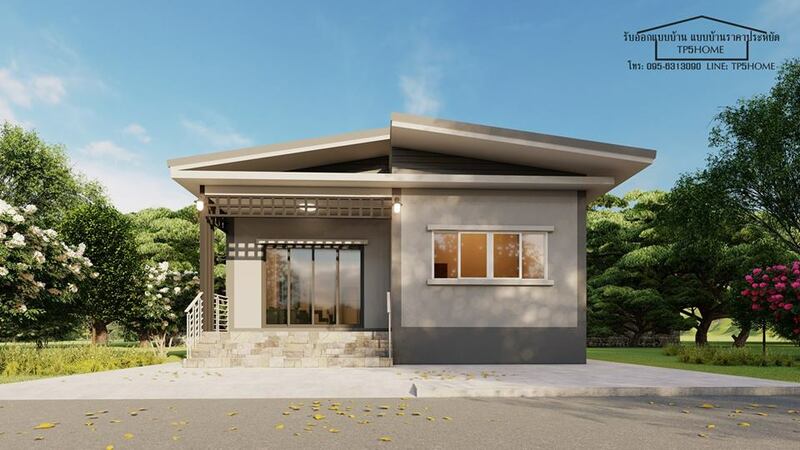 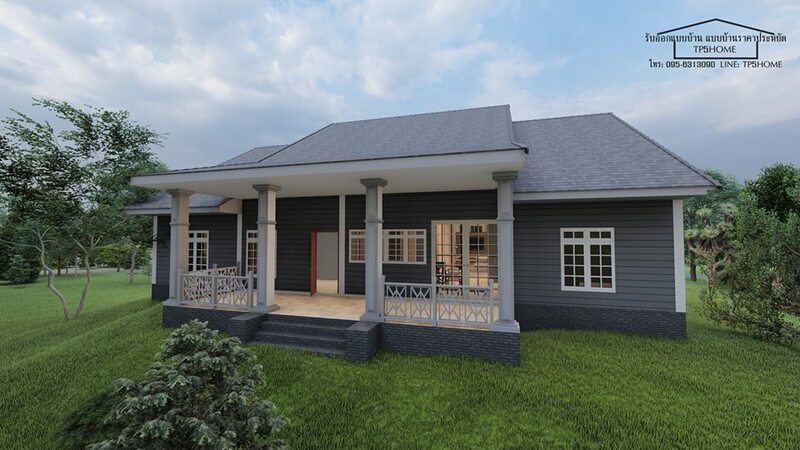 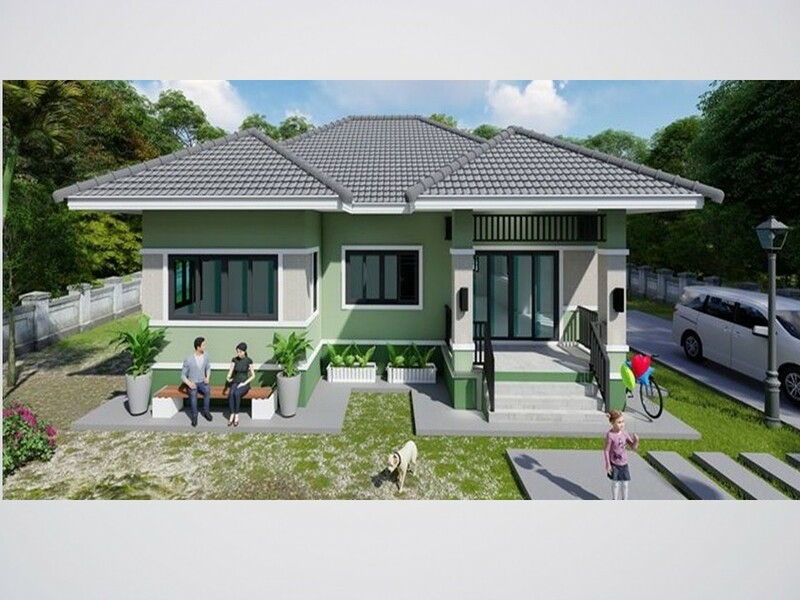 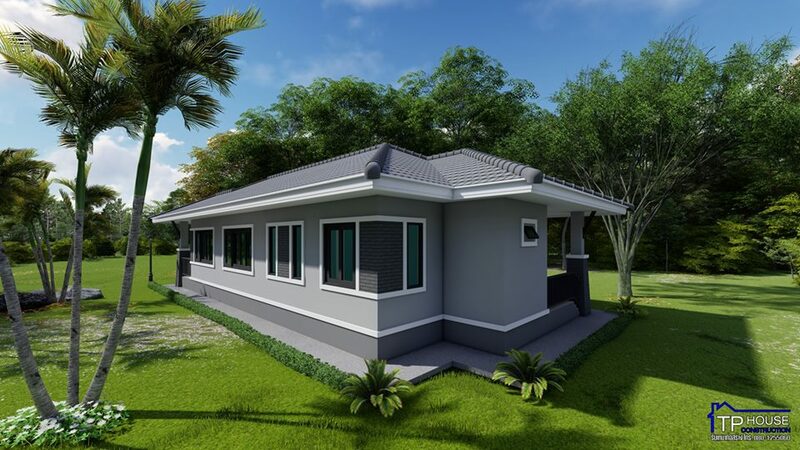 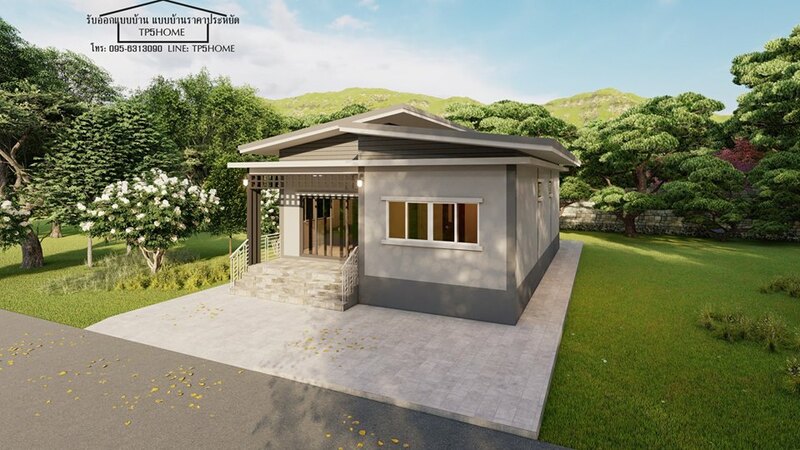 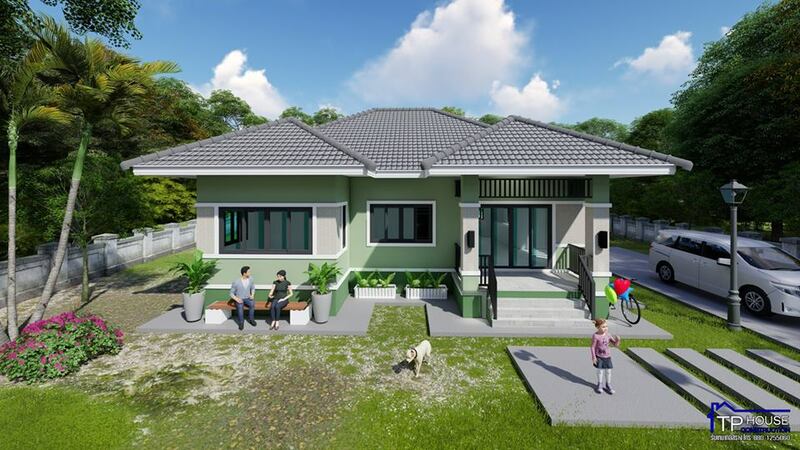 Many people opt to choose a practical way of living and some people decide to downsize their way of life that renewed their excitement about buying or building a small house. 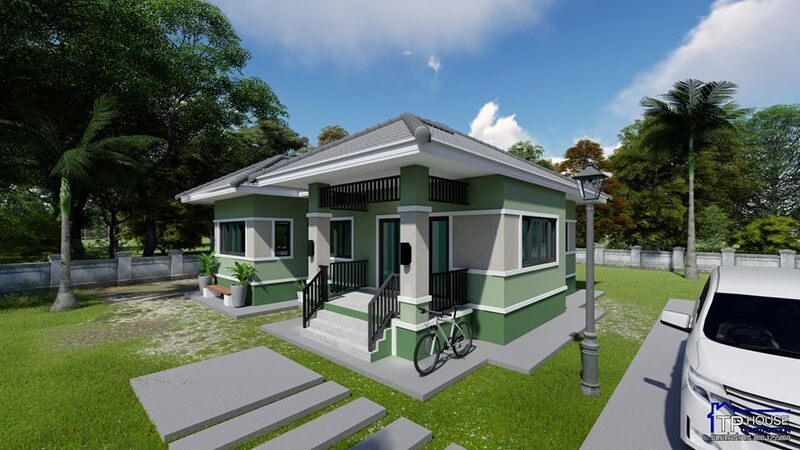 It is because small house means a small budget to build, small maintenance, small utility bills and of course, small space to clean! 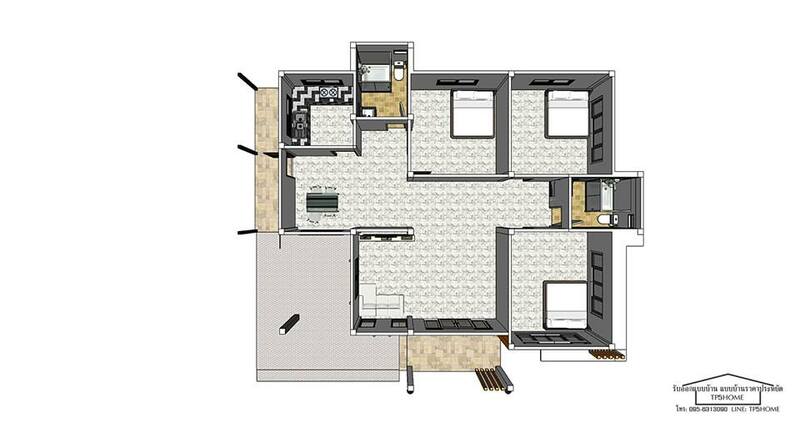 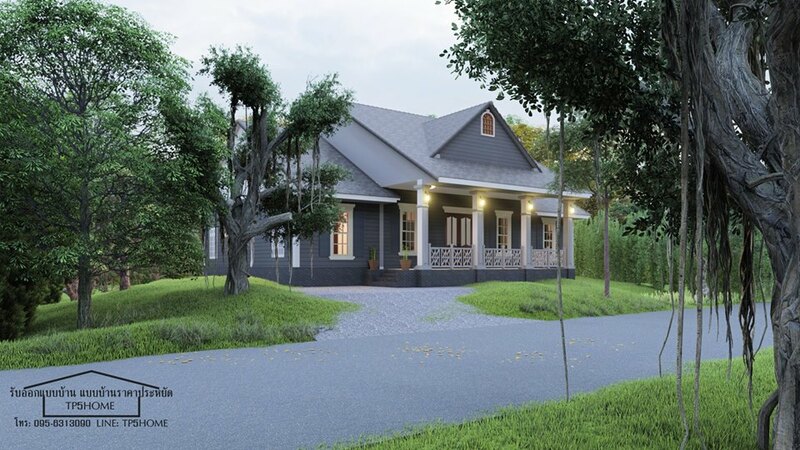 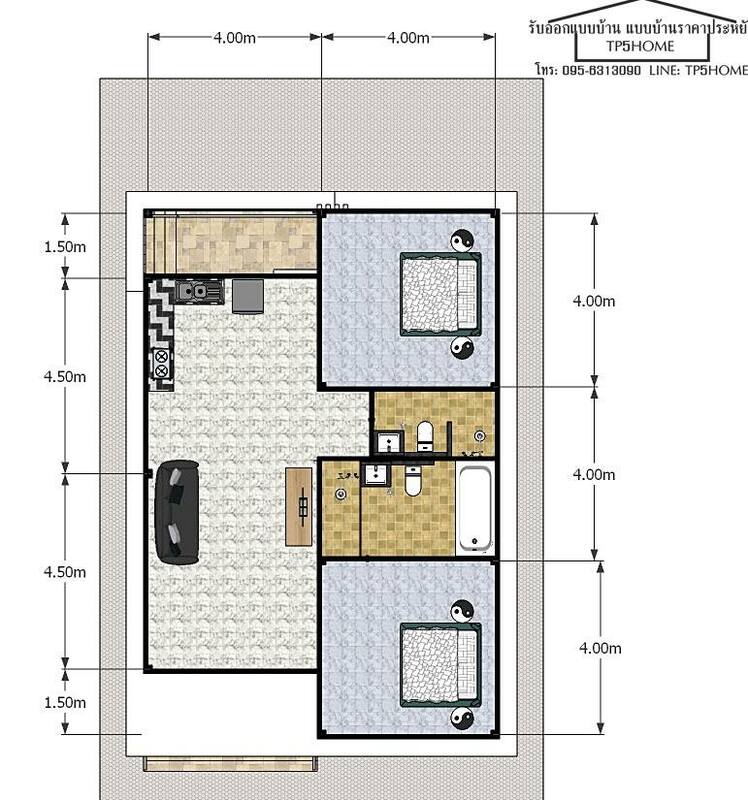 But it does not mean that a small house is less when it comes to design. 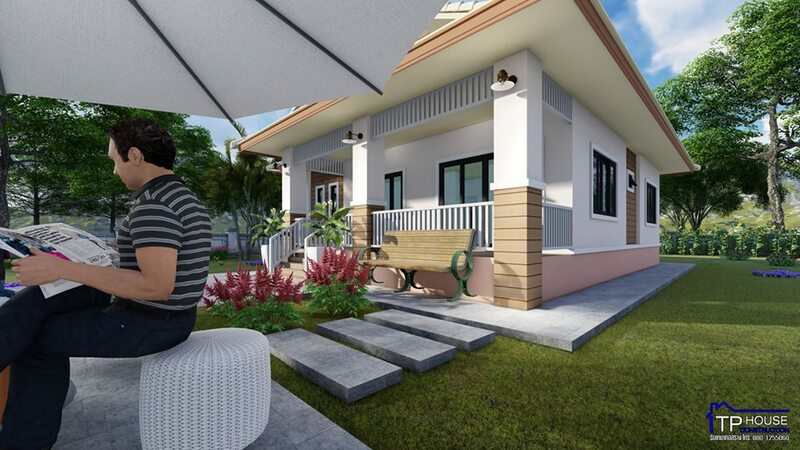 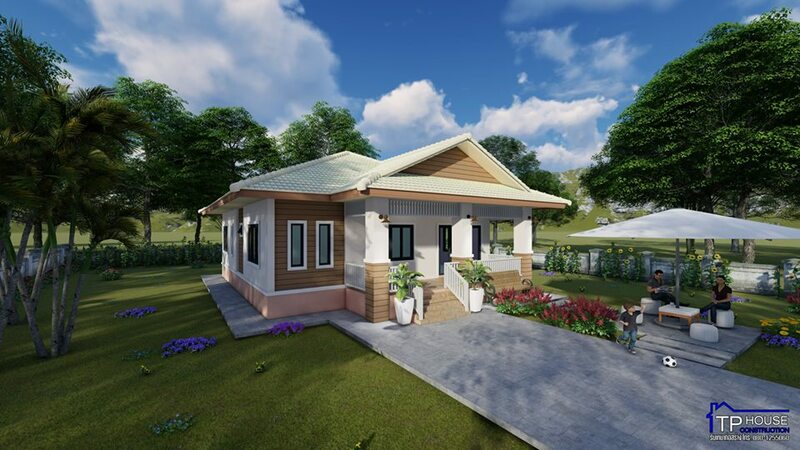 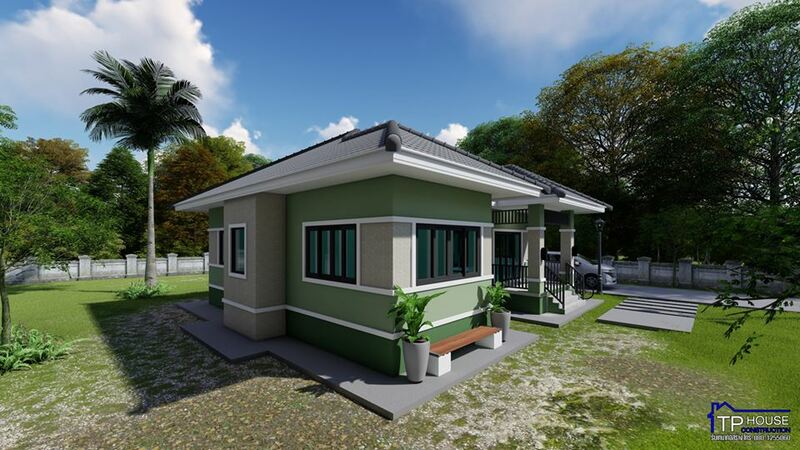 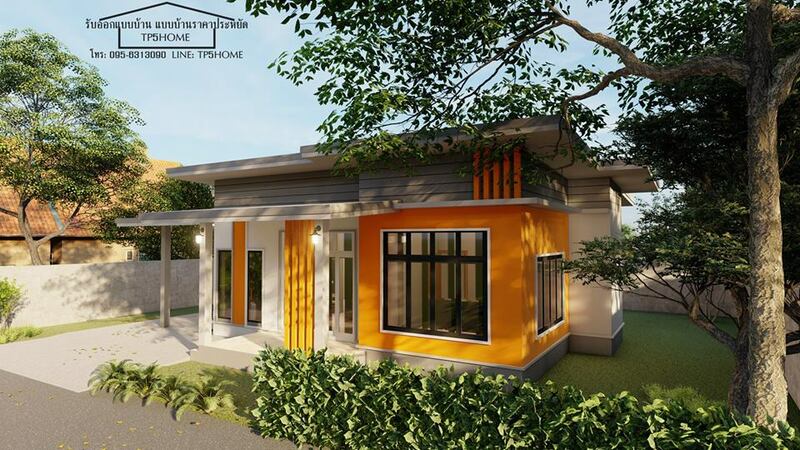 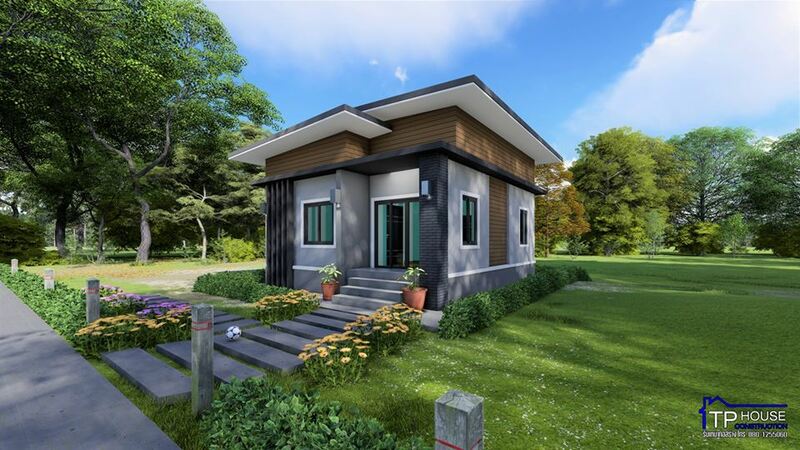 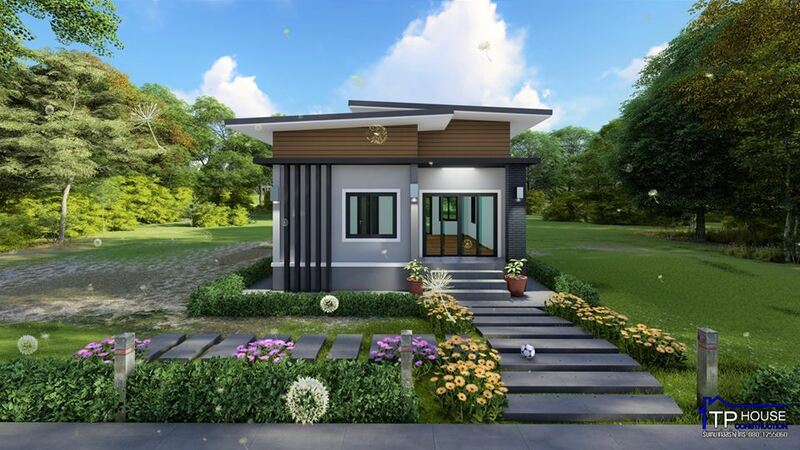 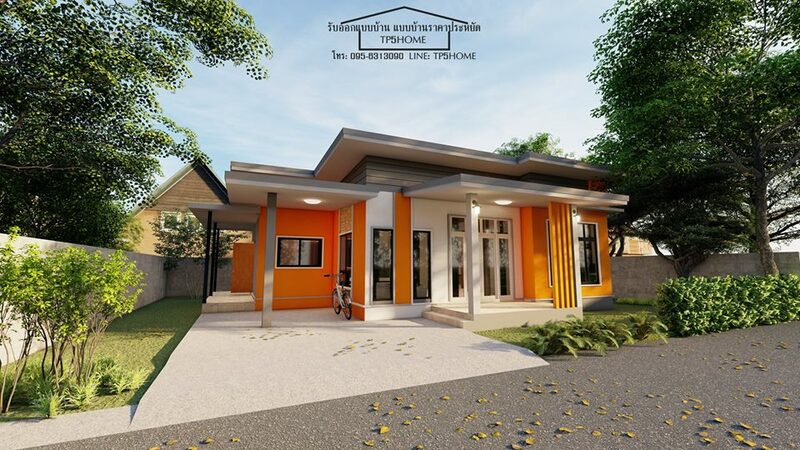 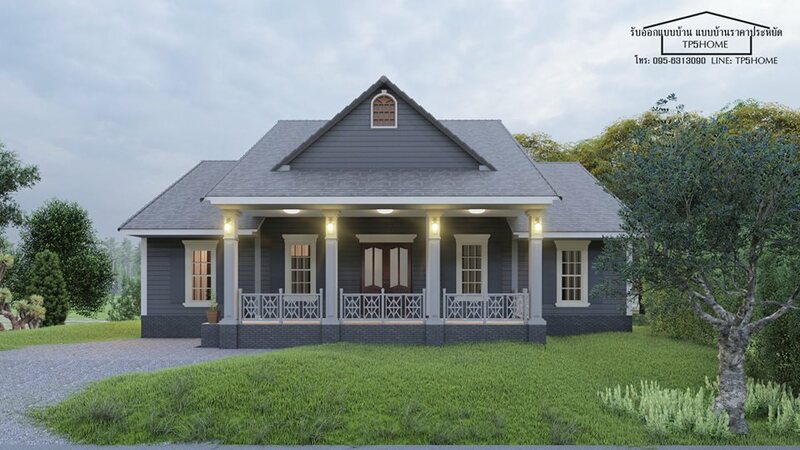 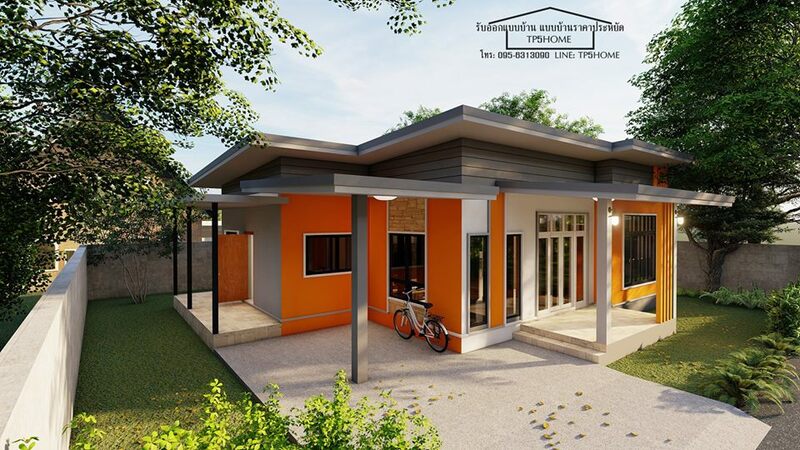 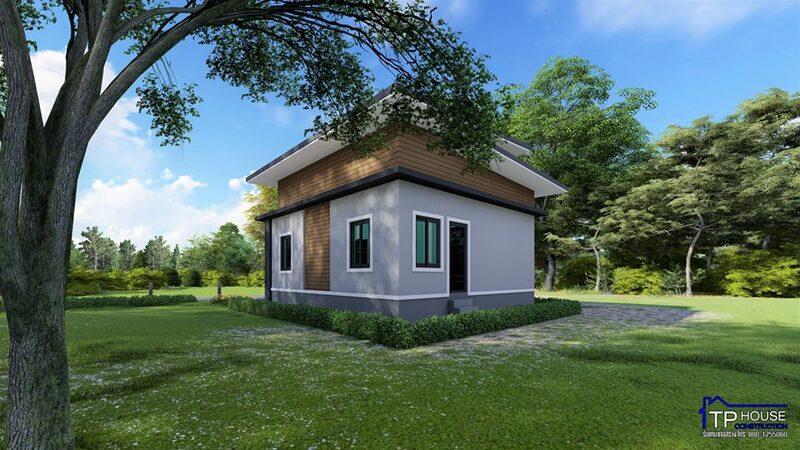 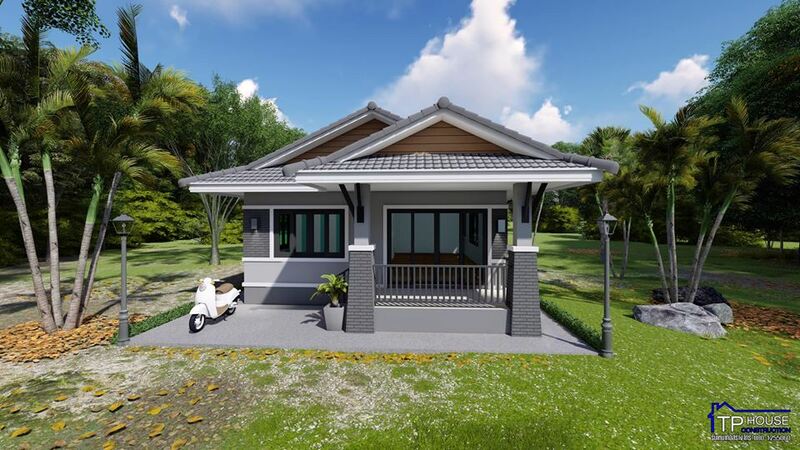 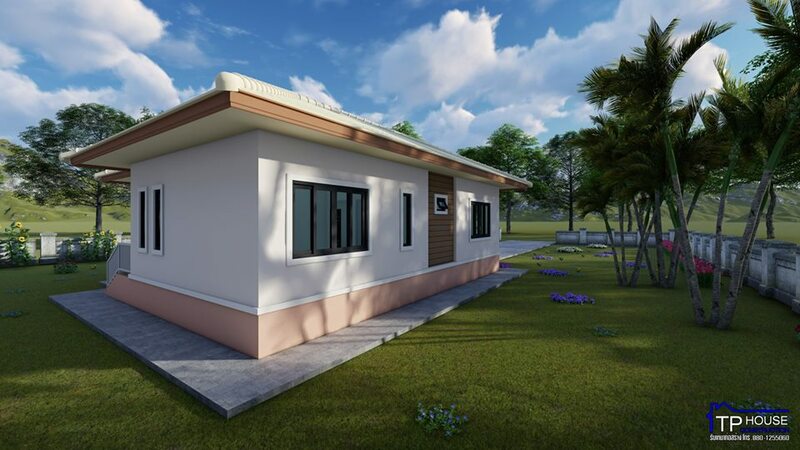 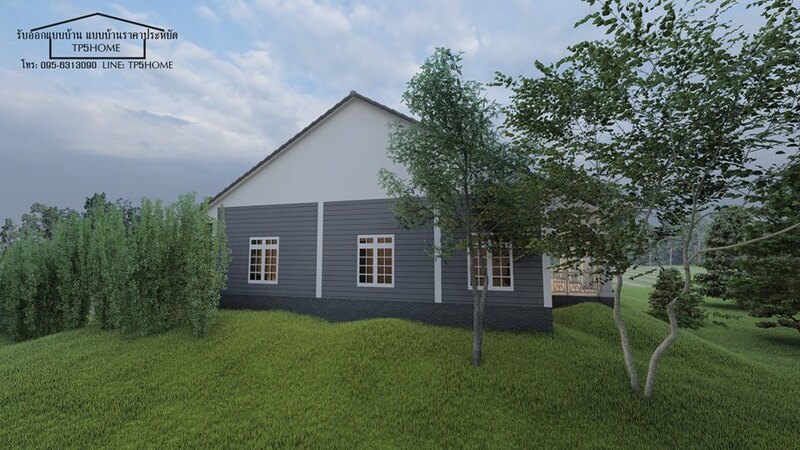 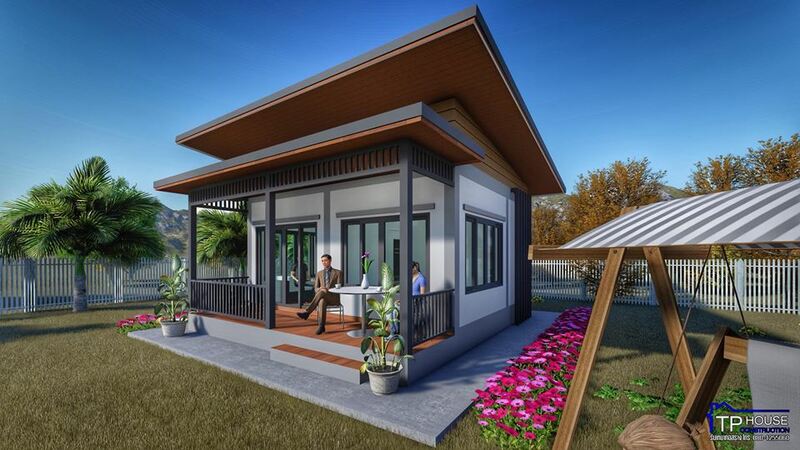 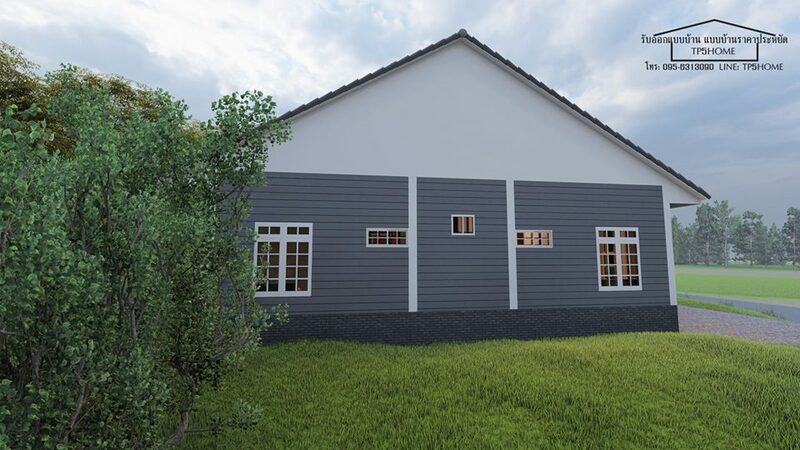 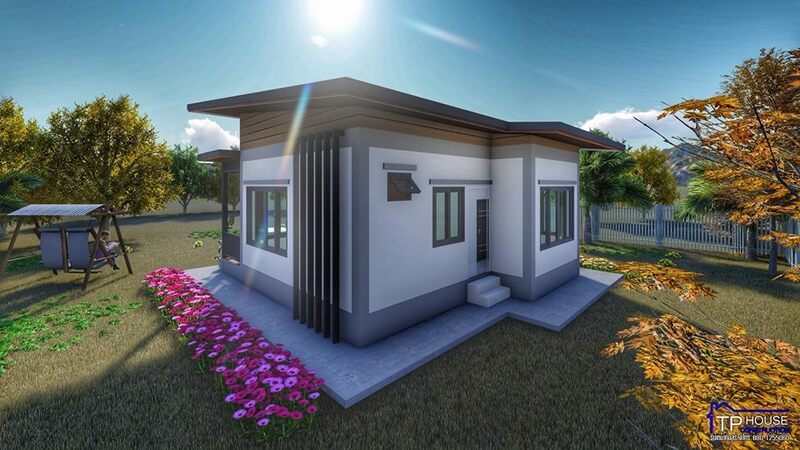 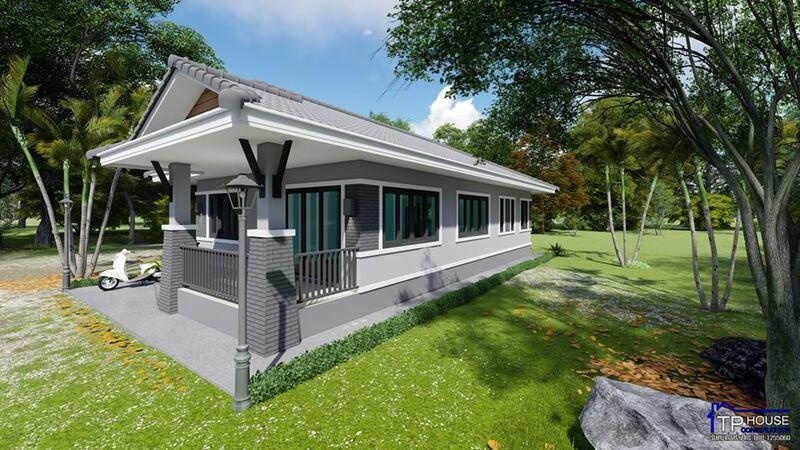 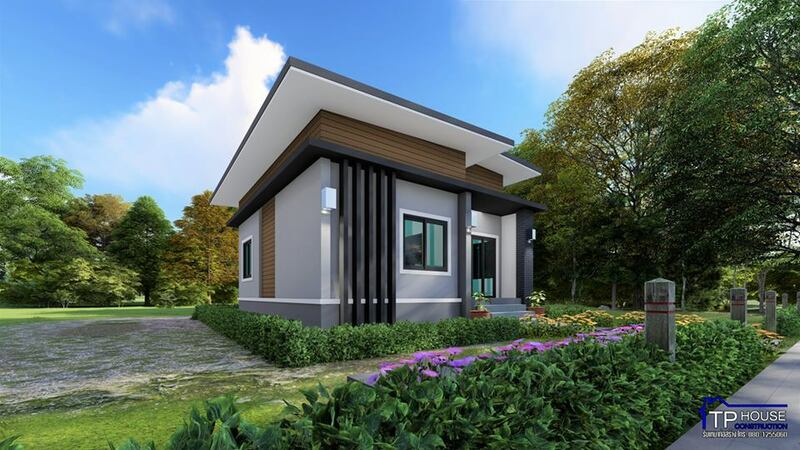 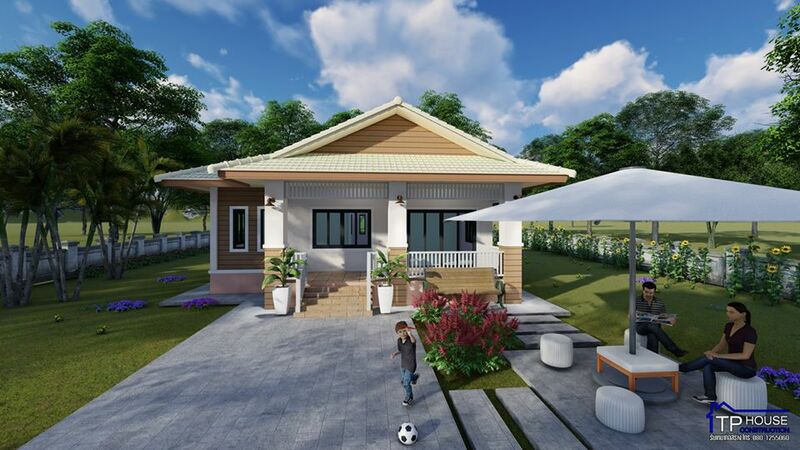 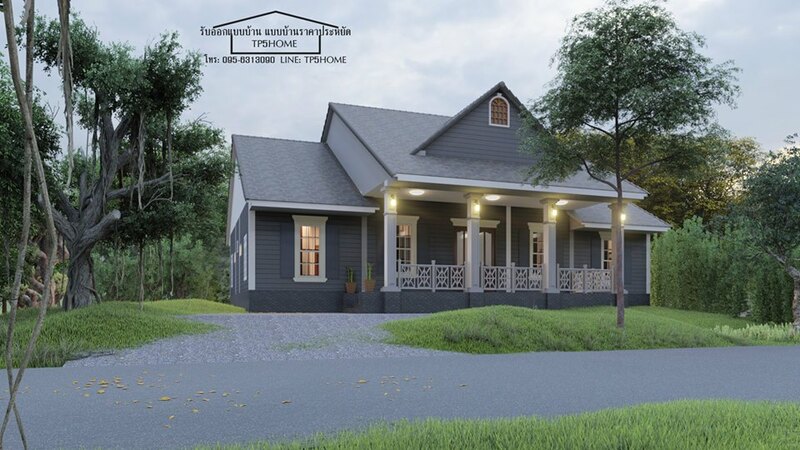 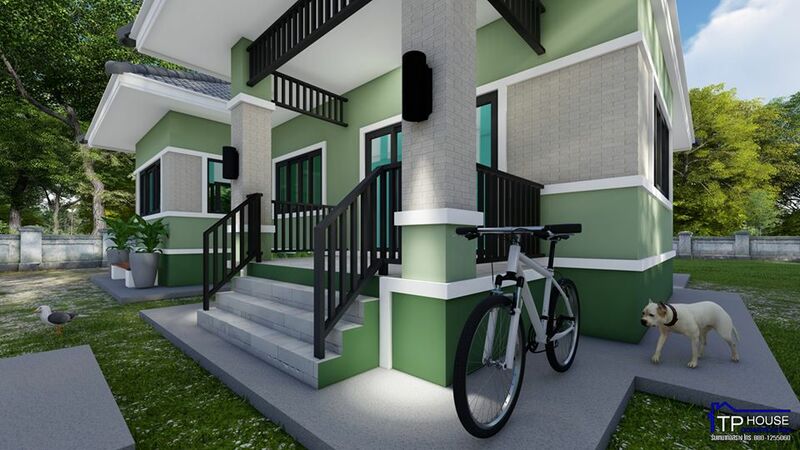 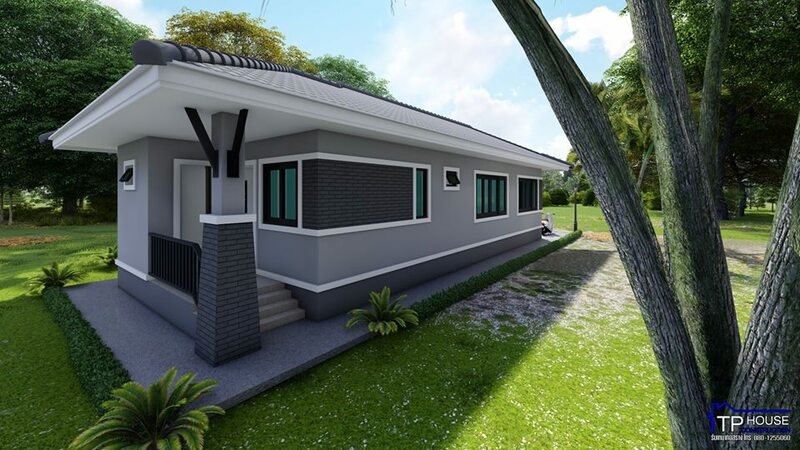 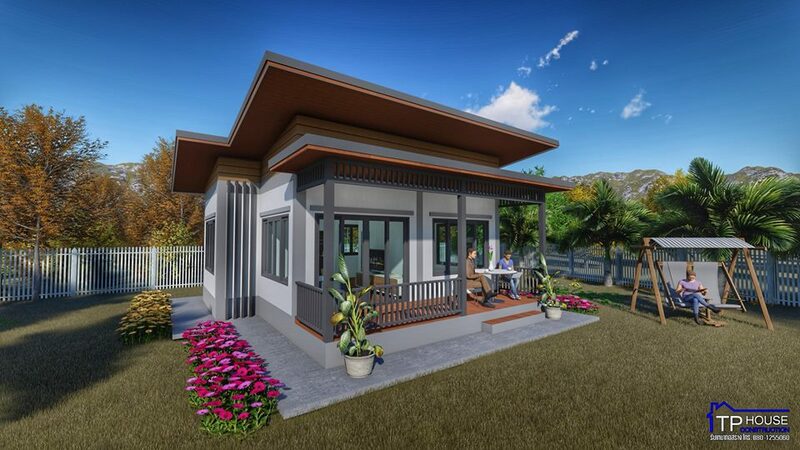 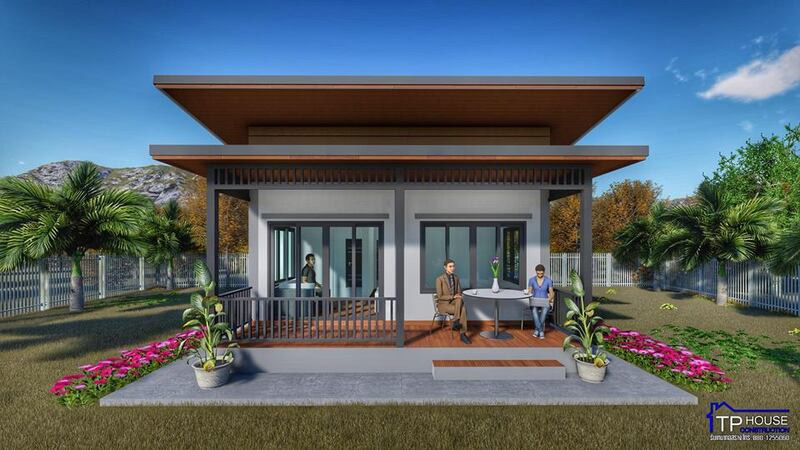 You can always choose to have a stylish or modern small house if you like. 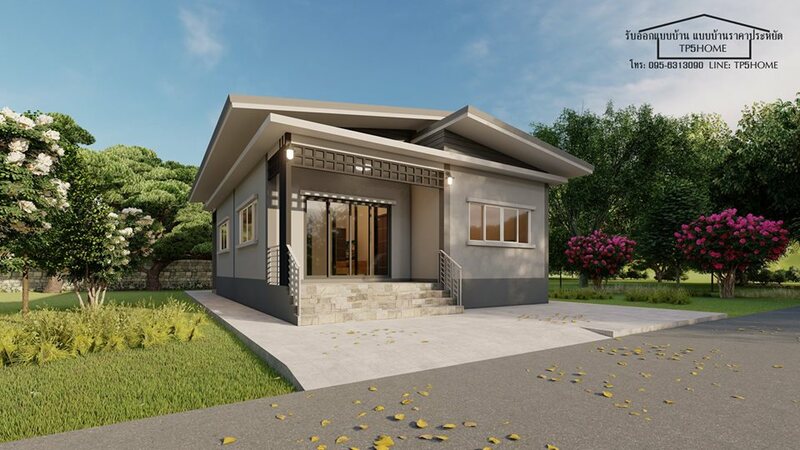 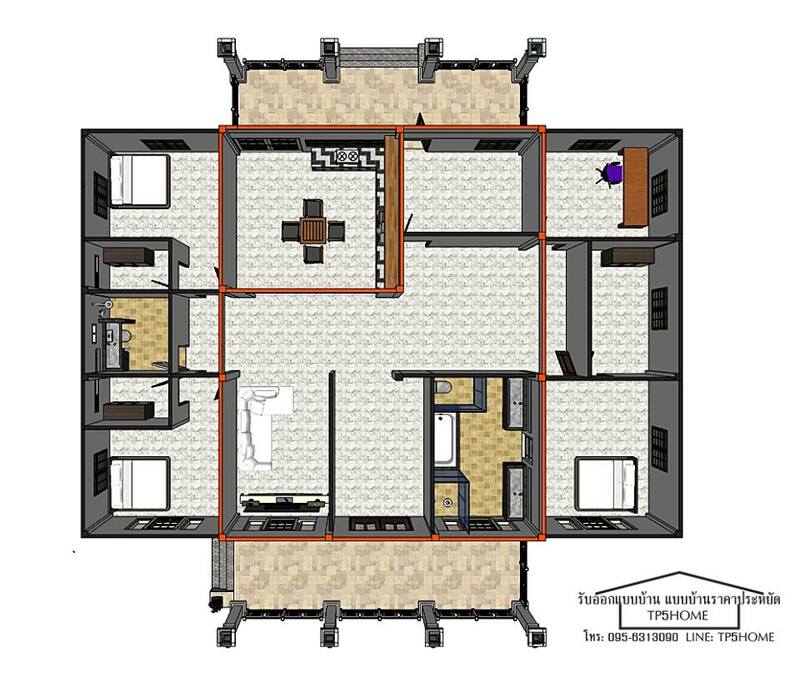 Today's technology allows you to have everything you need and want in a small area so you don't necessarily need all the space of a single family home. 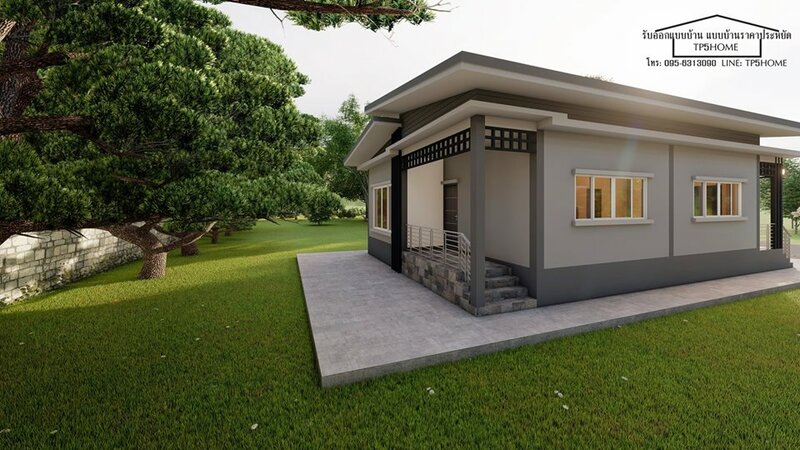 Below are eight small homes that prove they can be just as beautiful and practical house you are looking for! 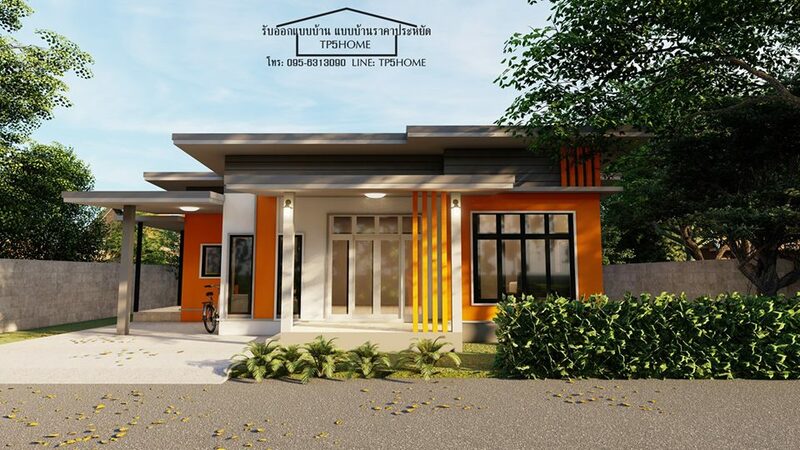 Photos are taken from TP Construction and TP5 Home!